The most robust of our Atlas range, the Titan model is designed to easily carry 1,000 lb on a daily basis. This lifting platform also offers the most interior space (non standard floor measuring 84 x 40 inches optional) and can accommodate a small stretcher. 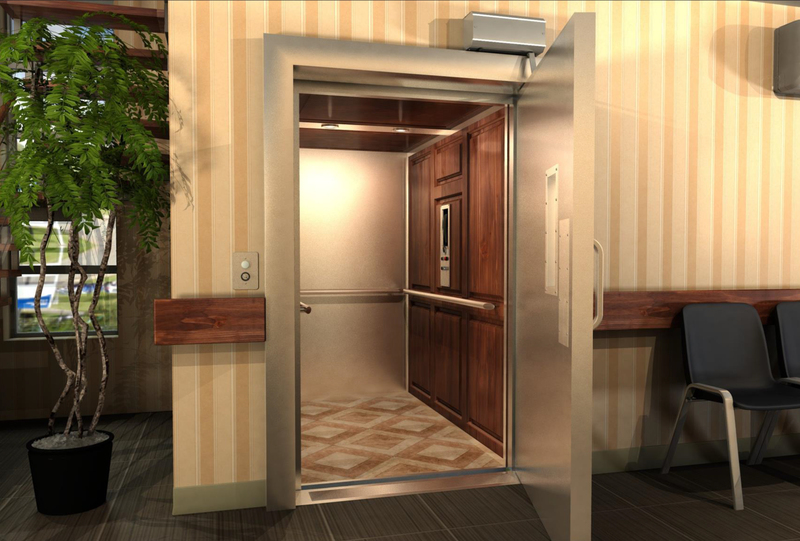 Far more economical than a B-44 elevator, it is an affordable solution for institutional projects. Need something solid? Titan will do the job. From 4 to 6 weeks following plan approval.